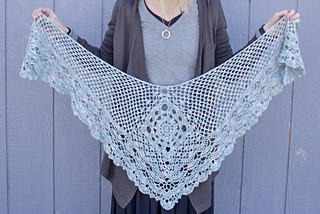 This pattern was created for the Jimmy Beans Wool Downton Abbey Mystery Crochet Along in 2016. 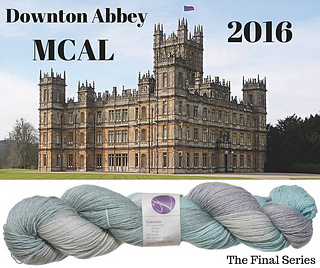 The MCAL was partner to the Mystery Knit Along, led by Kristen of Marinade Designs, and was created to celebrate the final season of the epic Downton Abbey saga. 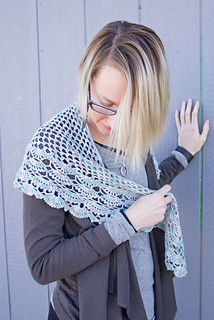 If you’re a knitter wondering why I’m talking crochet, don’t worry, you can find the Downton Abbey MKAL pattern and information by visiting Kristen of Marinade Designs’ Raverly Store! 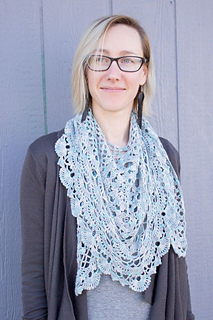 The Design: This is an intermediate level crochet shawl. I am no longer offering this pattern for sale.